Maximize your impact with one of our College Internship Programs! 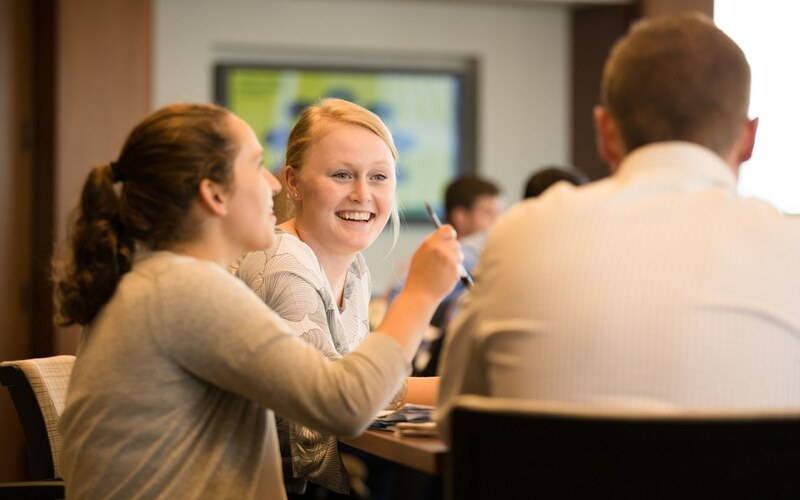 Citizens Bank internship programs give you the chance to work on a variety of impactful business assignments that will test your skills and use your academic knowledge to match your interests to a legitimate career. All of our Early Career Development Programs have internship opportunities available as well. For many of our successful interns, these opportunities often lead to full-time job offers. Program Internships will post on our careers site each fall with additional internship opportunities that will post in the spring, based on business need. Click here to explore available internships or sign up below to be alerted when job opportunities become available.